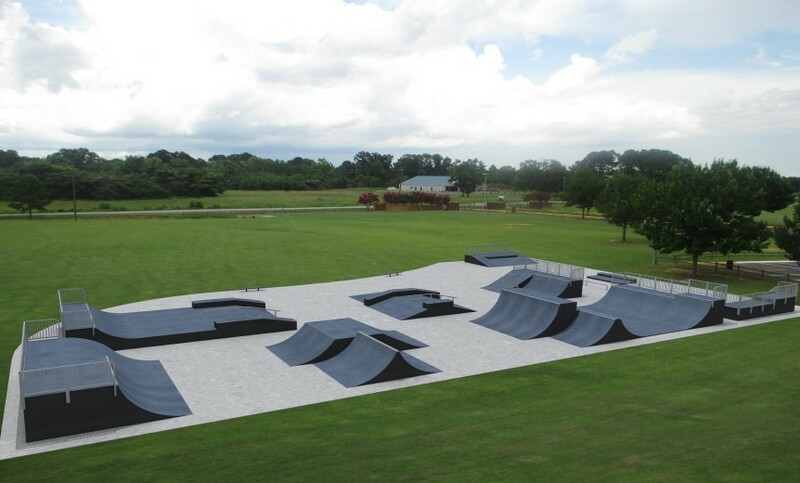 American Ramp Company is the result of one skateboarder’s dream to do what he loved. 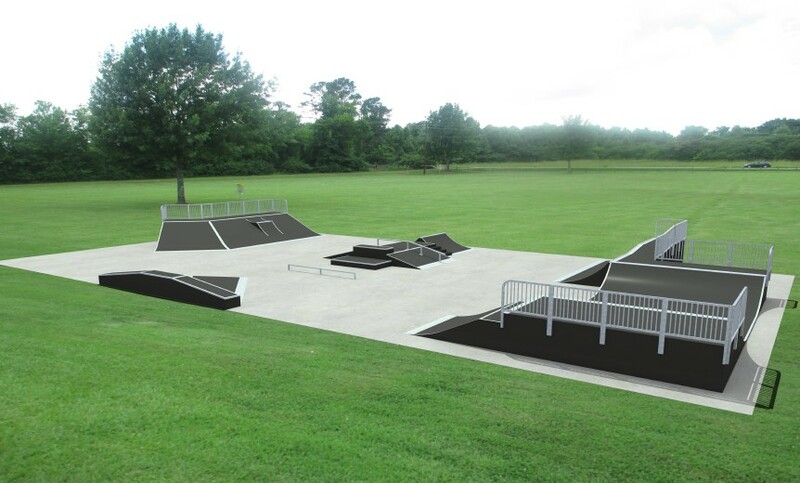 From humble beginnings as the son of a missionary living in Southeast Asia, ARC founder and president, Nathan Bemo was always looking for a place to skateboard, and if he could not find a place, he made a place. 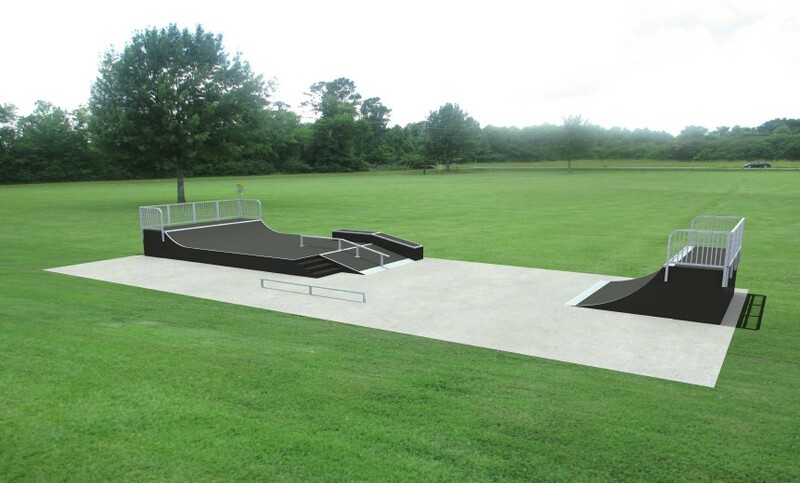 In fact, designing and building skate ramps has been Nathan’s passion for nearly 20 years. 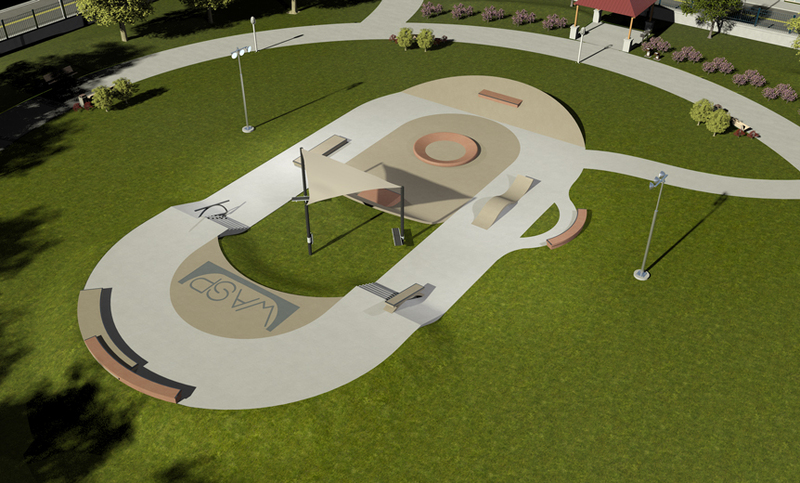 Even today, Nathan is very active in our design department simply because he loves designing obstacles and park layouts that skaters want to ride. 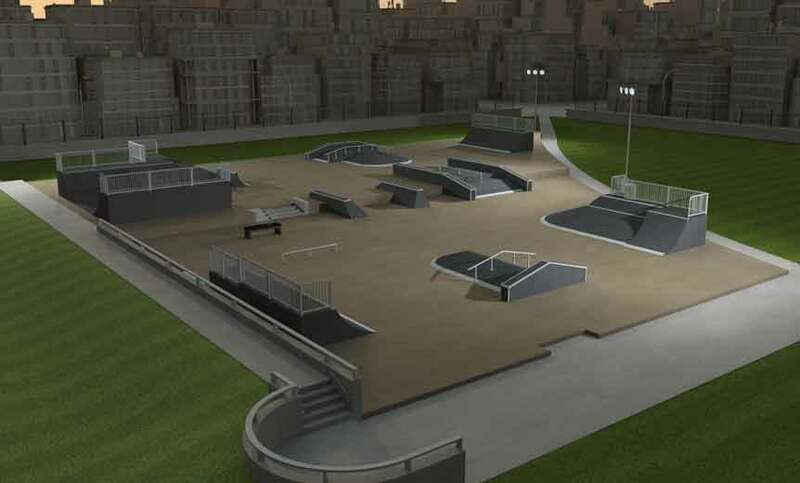 This level of experience is not common in the skatepark industry, but has been key to our success in becoming the global leader in modular skatepark technology. 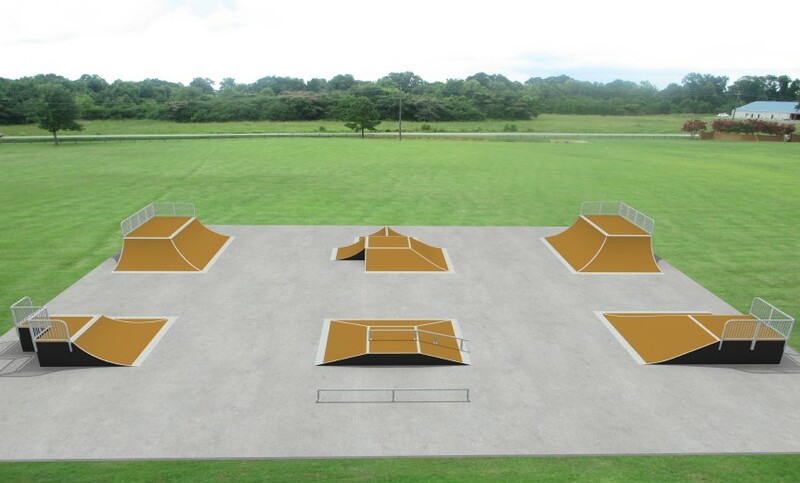 It is our belief that a “modular” skatepark should also be a “custom” skatepark. 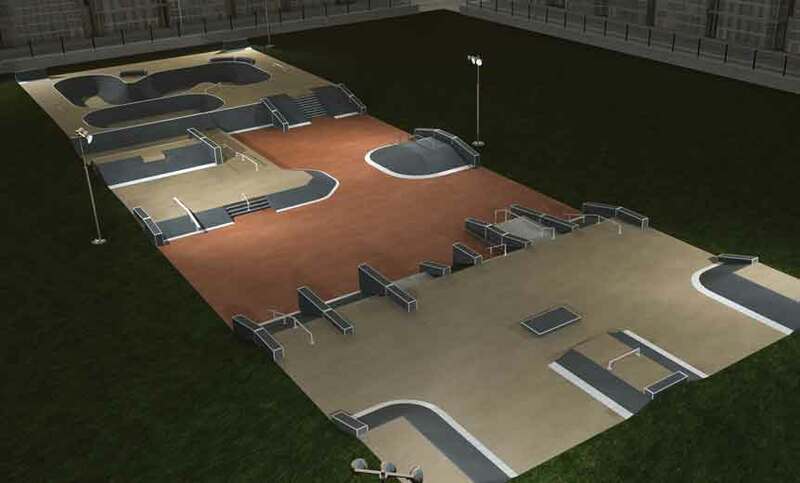 Our exclusive modular system was engineered to make your skatepark layout as unique and flexible as possible, while also allowing quick installation and ease of maintenance. 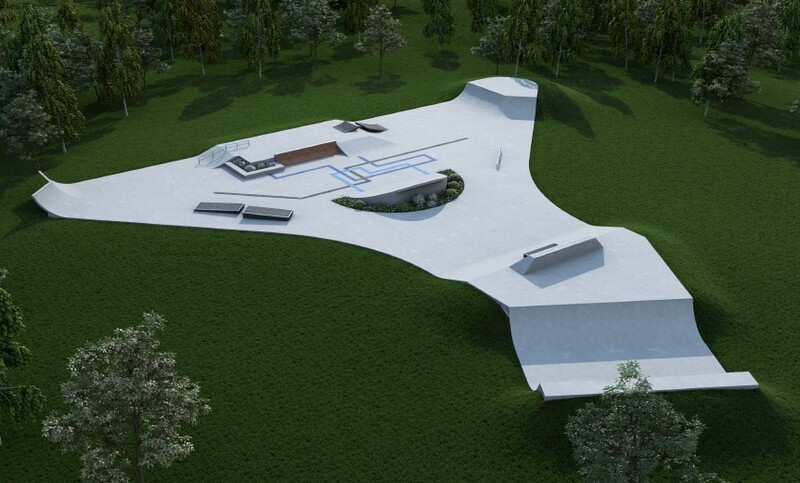 ARC’s innovative approach to skatepark design and construction can be experienced all over the world in very diverse cultures and climates. 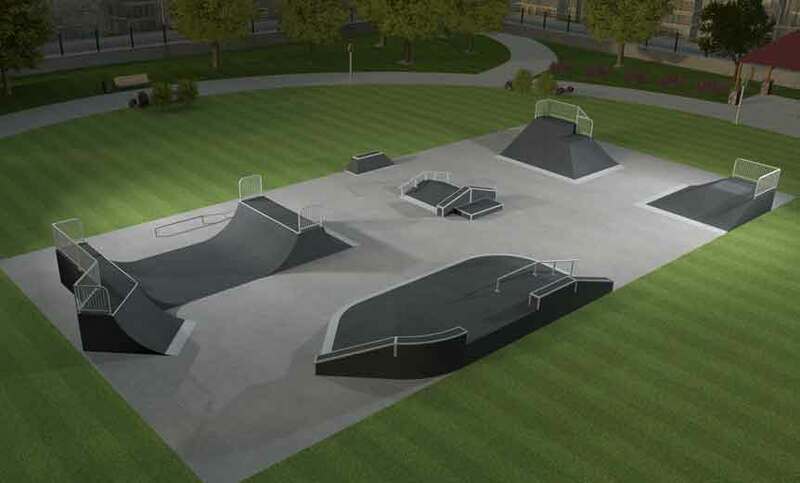 From the United States to the United Kingdom, Canada to Puerto Rico, Iceland to Saudi Arabia, China to Taiwan, skateboarders, inline skaters, and BMX bikers are all enjoying creative, challenging, and safe ARC parks that allow them the opportunity to practice their respective sports away from city traffic and landscapes. We look forward to working with you from start to finish in your endeavor to provide such an environment for the youth of your community.